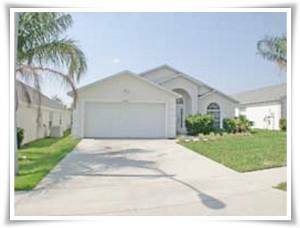 Private Pool Home~4bd/3bath~Minutes From Disney!! 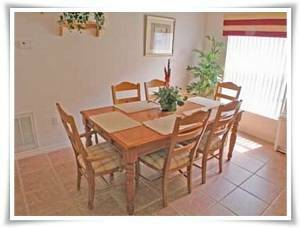 Just off of Highway 27 and Highway 192) offering you and your party a peaceful respite from the hustle and bustle of the local attractions, but when you want to be part of the fun and excitement that Orlando has to offer, you are approximately 15 minutes from Disney. 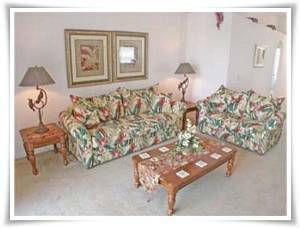 Amenities include a private screen enclosed pool, tennis courts, and a children's play area. This is a four bedroom vacation home with three bathrooms. 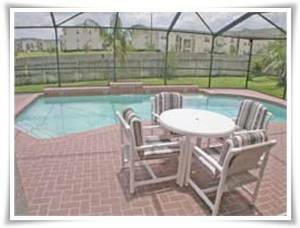 This property has a screen enclosed pool with patio furnishings. This property has 2 master bedrooms with queen-size beds and en suite bathrooms. There are also two bedrooms each with a set of twin-size beds. There is also a sofa sleeper in the living room. 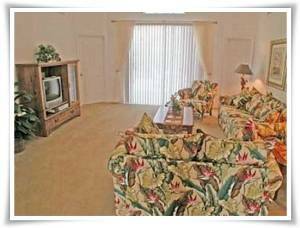 This home can accommodate ten people and is fully furnished and equipped to make your stay pleasant and trouble free. 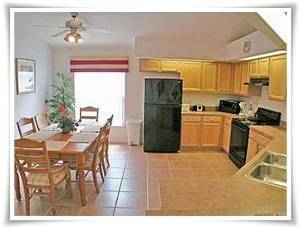 The home features a fully-equipped kitchen, full-size washer/dryer in the home. Four TVs with cable. The home is smoke free and no pets. 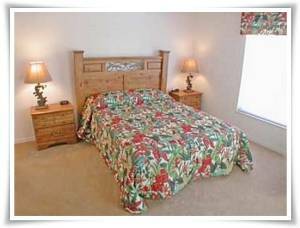 Home is air conditioned and linens are supplied. Very nice property! Pool was clean! Kitchen was full loaded. The community was great and quiet! Close to everything! 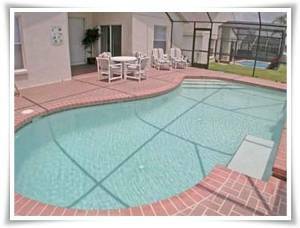 Highly recommended for the rental vacation house in Orlando area! Pool heat is optional and is an additional $70/wk plus tax!! Must be at least 21 years or older to check-in.